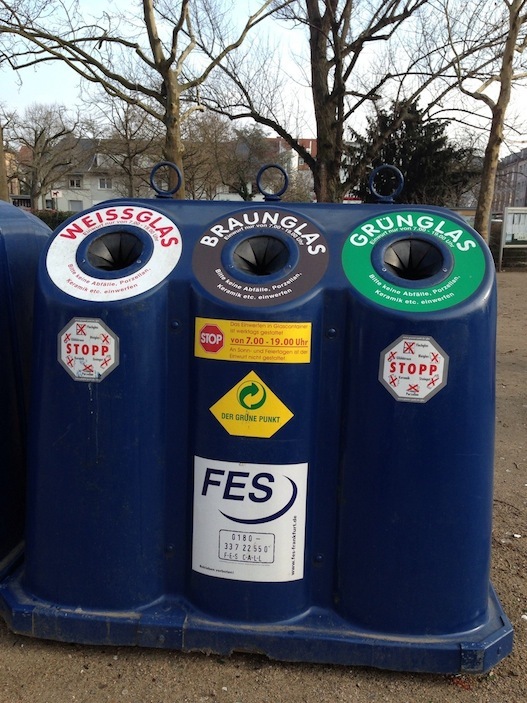 Germans are earth-conscious. They recycle…a lot. And that’s good. 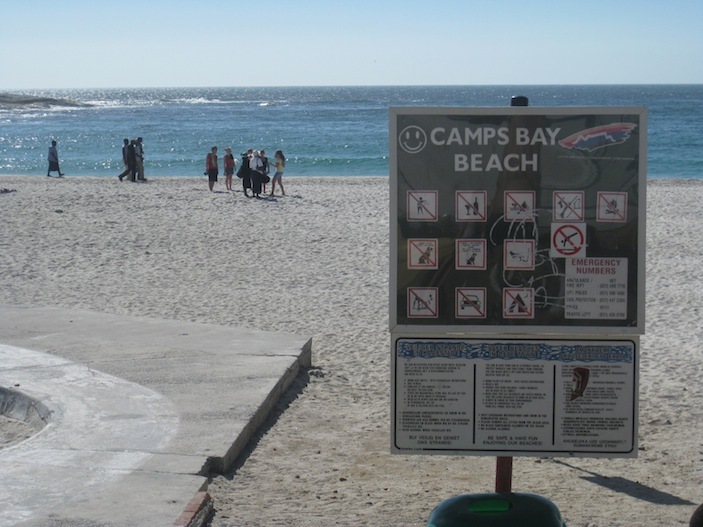 What’s not so good, however, is the process of figuring out exactly how to abide by the strict recycling guidelines if you aren’t from here. 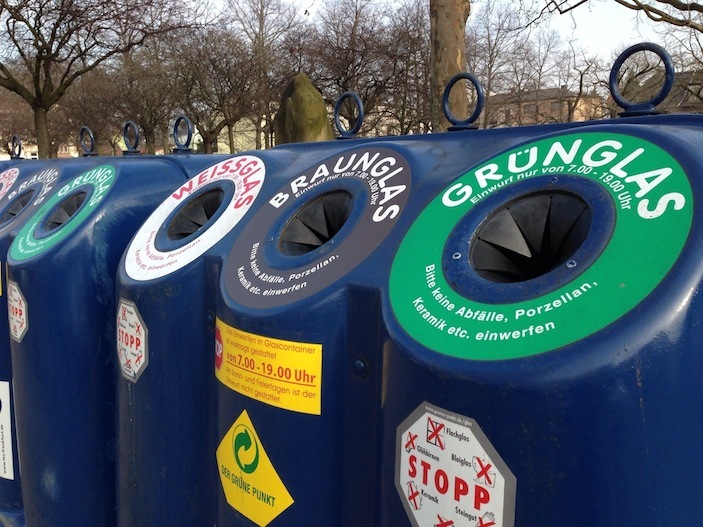 Being one of the world’s pioneers in recycling, Germans have it down to a science—evident in the many colors of bins you’ll see for recycling throughout any city you walk through. 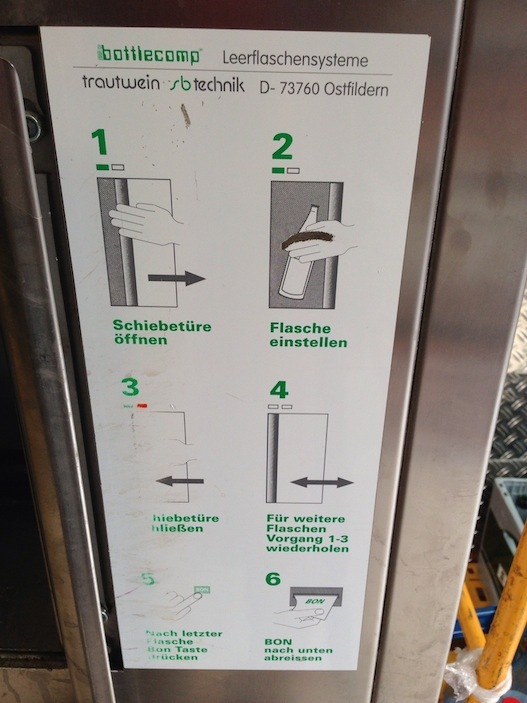 One for plastic, one for metal, one for tin, one for a different kind of plastic, one for green-tinted glass, one for yellow-brown tinted glass, one for clear glass, one for paper, one for…it can be quite a confusing ordeal. And with the army of recycling men running around collecting and managing these things, not to mention the “observant” locals not-so-subtly shaking their head at your ignorance as you make your bin selection, quite an intimidating one too! And don’t let the size intimidate you! And that’s just at the park. 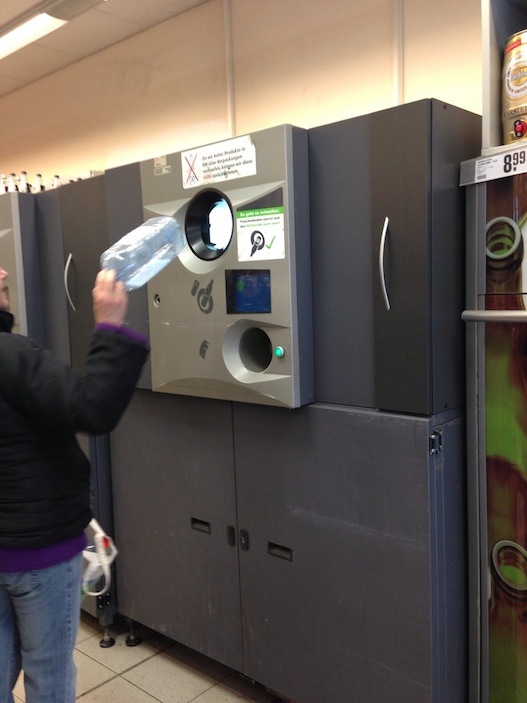 Let’s not forget the refund machines in many supermarkets that collect certain types of glass bottles for some money back. 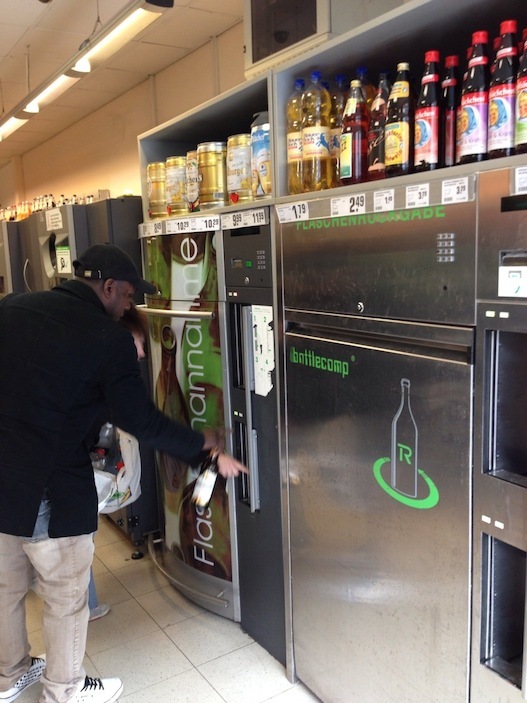 You have to look for a particular logo on your bottle, and if it’s not there, no matter how much all the glass may seem alike, you won’t get your 50 cents for it. But more importantly, you’ll draw the ire of the people lined up behind you, who just lugged 10 kilos worth of bottles to the store to walk away with their euros! 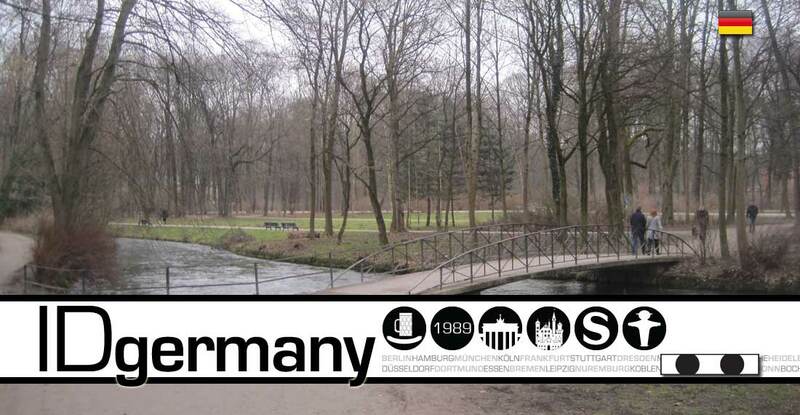 I’m glad the Germans are this way—we should all learn from their example. But perhaps a tutorial on the flight over would make life a little easier for all of us :). 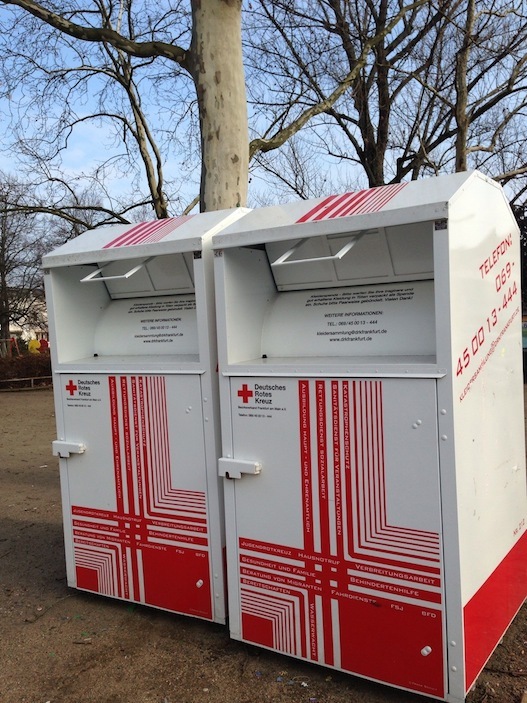 Even their clothes donation bins can be intimidating! For a country that sits so far north it’s often frozen, with parts that see so much rain you could float away, Canadians don’t use anything as an excuse to prevent them from enjoying the great outdoors. Taking great pride in their country’s abundant natural beauty, enjoying this beauty is ingrained into the Canadian psyche, no matter what the weather may be on any given day. Business happens here just as it does anywhere else in the world, and yet somehow, people don’t seem to lose sight of what surrounds them and live with blinders, as too many of us are guilty of. When the weather’s nice, everyone is out jogging, enjoying the waterfront in Toronto or the Seawall in Vancouver. When it’s not, they just layer up and go for a hike, perhaps with cameras in tow to capture the beauty they are bound to stumble upon. If there is one thing all of us can learn from Canada (and actually, there are many), it would be to disconnect from the concrete-and-cellular world we live in today, and reconnect with nature from time to time. It truly refreshes your soul. 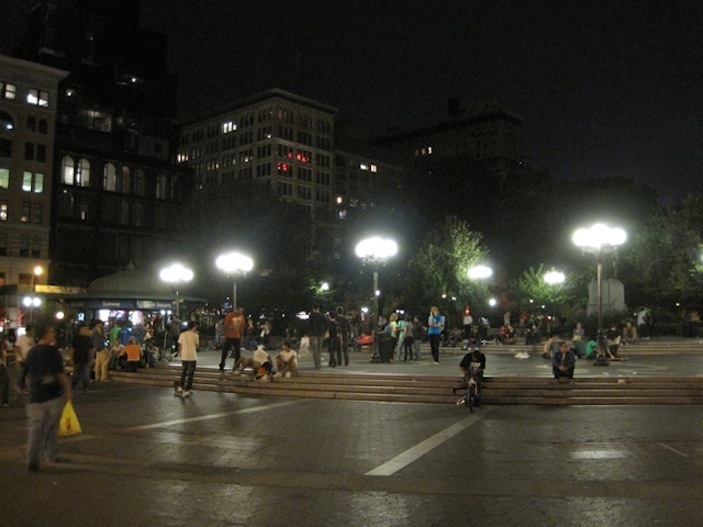 Having traversed nearly 50 countries and explored countless metropolises along the way, I never feel more alive than I do while I’m experiencing New York City’s very own Union Square. 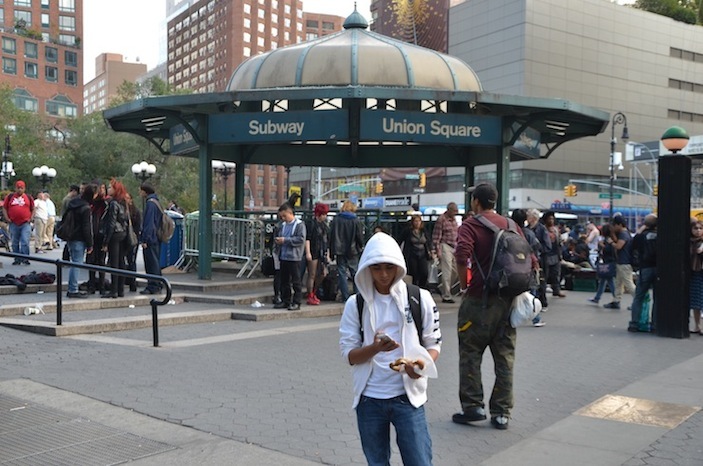 While Central Park, Times Square and the Statue of Liberty attract most of the tourist interest in this world-class city, Union Square is where one can truly feel its pulse. 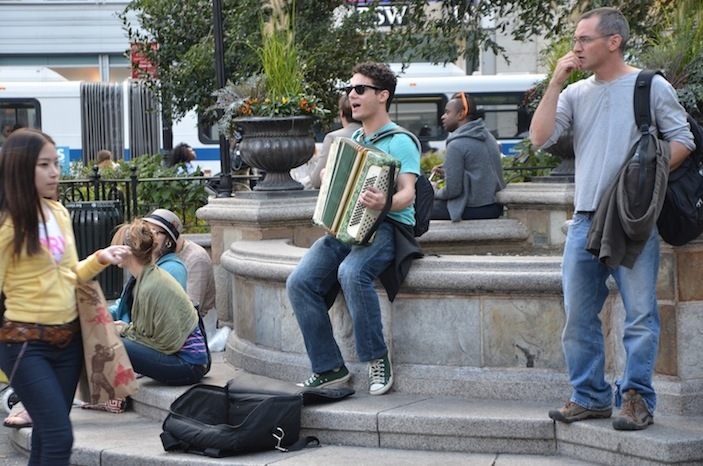 Spend an hour sitting on the rounded steps facing 14th Street on any summer evening, and you’ll be consumed in the creativity, diversity, energy and sheer talent on display. The four kids breakdancing in front of you, showcasing their incredible strength and body control, will be performing on Broadway in a few weeks’ time. On your left, an aging man from Brooklyn just beat an immigrant from Russia in chess, while his friend from Botswana waits patiently for his crack at the champ. The paintings for sale on your right look like they were stolen from a gallery Uptown, yet the artist who created them continues to churn out masterpieces in front of your eyes, explaining his inspiration in the process. And that language you hear being spoken behind you, well, that surely wasn’t taught in any of the schools you attended. The most international city on the planet, New York is a place people all around the world dream about. 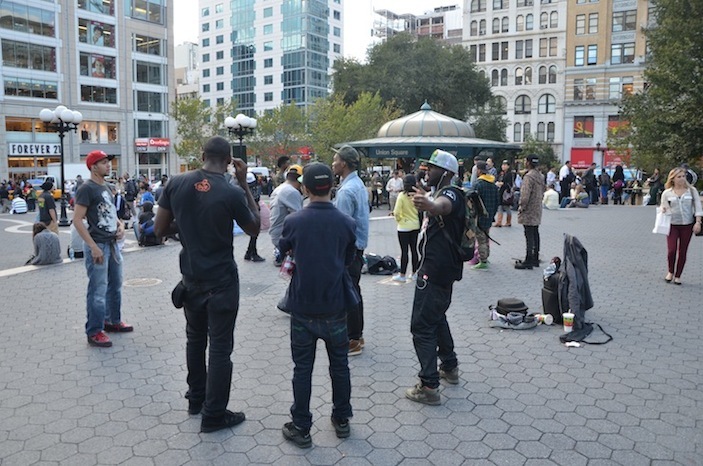 Union Square is the place where they come together, creating the trends and styles of tomorrow that help New York City sustain its place among the world’s greatest cities. There is a joke in Argentina—New Yorkers are proud while Argentinians are humble. This is because while New Yorkers are always looking up, presumably at the buildings surrounding them, Argentinians are always looking down. Why? Pardon my crassness, but no discussion of Argentina can be complete without bringing the dog poop that is firmly entrenched as sidewalk decor all over the capital, as well as Argentina’s other cities. So, if you want to be Porteño for a day, it’s okay to dream big, but keep your head down! I don’t post this to be, umm, foul…just conveying a fact of daily life in the streets (and sidewalks) of this canine-friendly place. See some of the different styles below…I just wonder, are these pups the culprits?